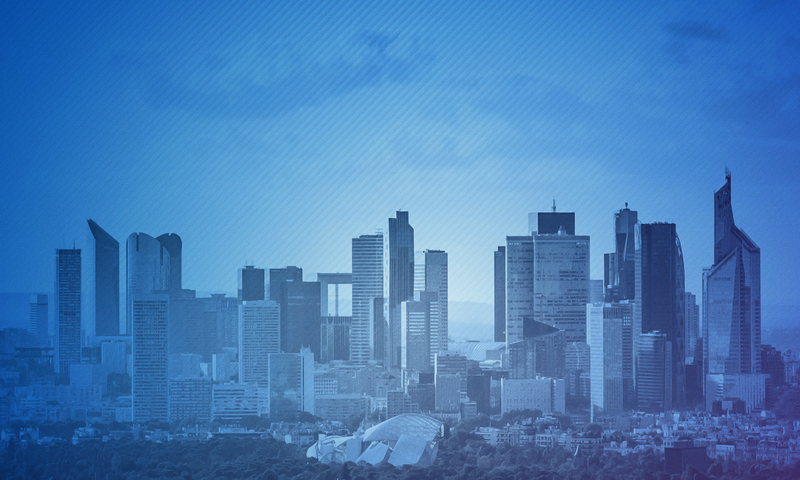 that will mix conferences, demo, pitchs, hackhathon – and overall prepare in advance a well-defined schedule. 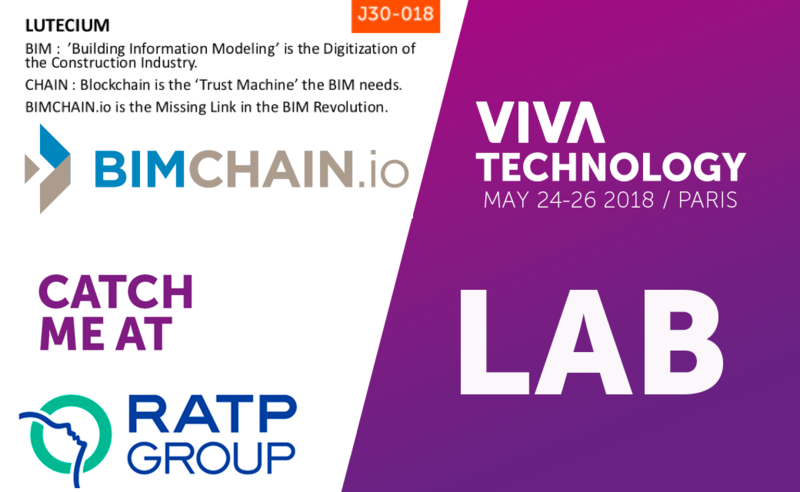 Ours is simple: to meet you, Thursday 24 and Friday 25, at our stand BIMCHAIN.io J30-018, at the RATP Group village who welcomes us. I need to disappear 2 hours however, to attend these two conferences: Joe Lubin’s talk, co-founder of Ethereum who has just opened a Consensys office in Paris , and Tristan Harris’ , who will bring Ethics and Humanity among this “all for tech” . I hope to see you too! 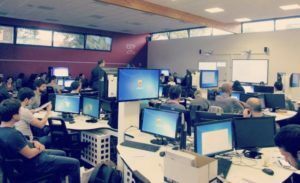 SNCF Réseau to follow the life cycle of materials used form within the digital model. 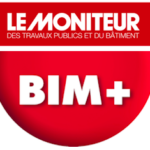 Bouygues to engage directly from the model in construction phase on a sub-part of the folder only, as a floor or a facade. 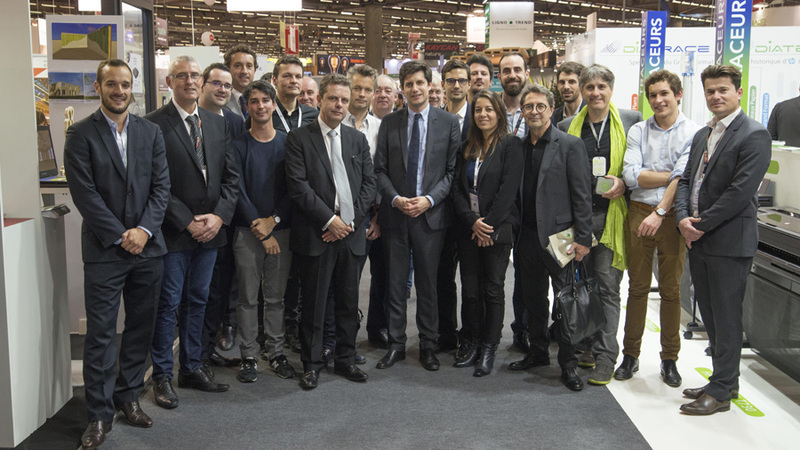 “Collegially we all have an interest in taking the step,” said Julien Denormandie, Secretary of State for Cohesion of the Territories, with the ambition to benefit the SME / Craftsmen of the BIM revolution. 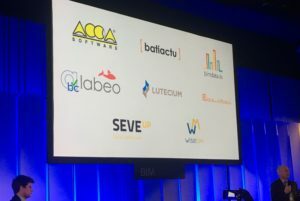 LUTECIUM announced as partner of the PTNB to integrate BIMCHAIN.io to KROQI. 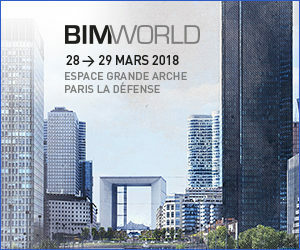 “The major problem of the BIM is that the model is not contractual.The collaborative framework is hampered by a real difficulty of contract management that prevents full exploitation of the” data centrism “of the digital model” dixit Nicolas Lefort, BIM Manager for the SGP. All the processes – technical control, architect’s visa, procurement – continue to operate on traditional deliverables, ie 2D paper plans, extracted or not from digital models. In this context, what is the purpose of the model? 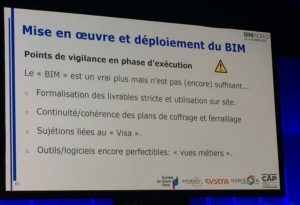 Cirectly contracting the digital model as proposed by BIMCHAIN.io makes it possible to reduce – or even eliminate – all these “paper” deliverables – and especially to give it back its central database role to all processes. 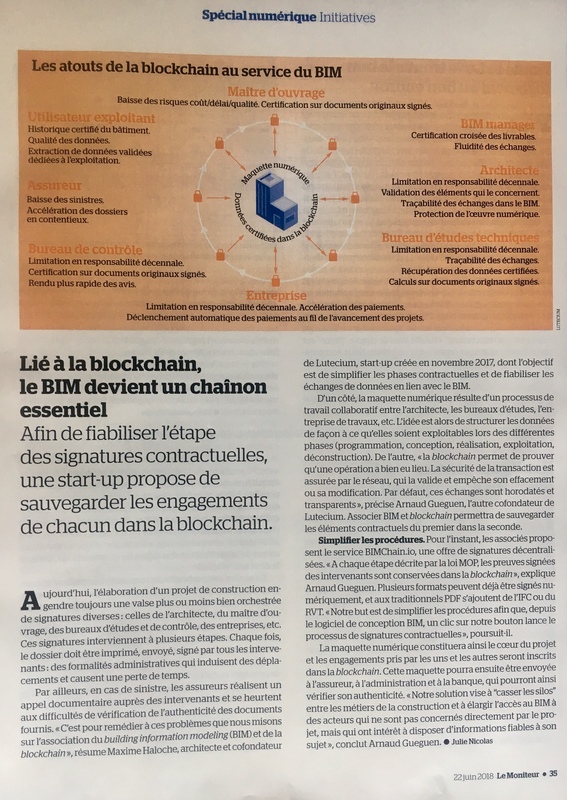 We were invited in February to the BIM Master of ESTP to discuss with the students the potential contribution of Blockchain to the BIM, and our solution BIMCHAIN.io. A session scheduled for one hour which finally stretched over two as the hearing was so sharp ! Discussions of various types, on the granularity of data and the ability of software to manage objects, the maturity of the administration in term of dematerialization. But also Ethereum killers, ICOs, transaction price calculations, ecological impact of Proof of Work … Intense ! 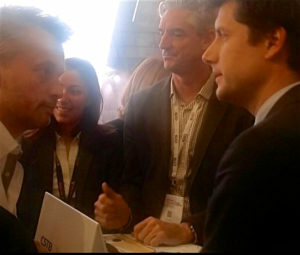 Thank you Kevin for the invitation and to all for this moment. Who owns the digital model? Do we know exactly what is transmitted (which files and which formats?) From to who? What is the impact of a post-transmission format conversion (Native to IFC and vice versa)? Do we really know the original authors (embedded object libraries, BET calculation notes)? By default the Client owns the copyright of this composite work : is this an explicit transfer of rights ? Finally, is there really any way for the authors to assert their rights? Transmitting data from multiple authors to a single shared document (the digital model) is legally complex, as it challenges conventional contractual commitments between disciplines. Transmitting the right to use the digital model is no less problematic. 1. “The composite work is a new work in which is incorporated a pre-existing work without the collaboration of the author of the latter. The author of the first work is thus not the author of the composite work.””The last contributor of the model only will have the ownership rights on the digital model.“It is the result of a collaborative work of BIM level 2 where each contributor, author of his model, participates in the composition of a federated global model whose project management is the final author. 2. “The collective work is a work created on the initiative of a person who edit it, publishes it and discloses it under his direction and in his name.””The collective work would then be the property of the natural or legal person under whose name it is disclosed, that person would be invested with copyrights.“It comes from a collaborative work between the BIM level 1 and level 2 where a person (the BIM manager for example) is the author of the digital model by modeling on behalf of other stakeholders. 3. “The collaborative work is a work on which several authors have worked. The authors worked together to develop the work in such a way that it is impossible to accurately determine the contributions of the various authors. 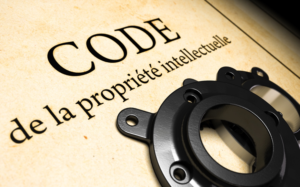 “”In the case of a collaborative work, each of the authors, if he furnishes proof of his collaboration, is invested with copyright in the work in co-ownership.””In our opinion, this collaboration scheme is very difficult to manage because of the many authors of the digital model, which could thus block the exploitation of the model in its entirety, especially in a later phase where data from the model would be used.“It comes from a collaborative work of BIM level 3 where each actor contributes simultaneously on a shared central digital model. 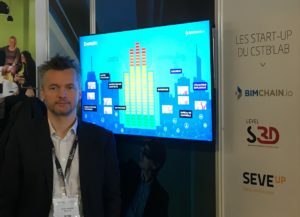 This new traceability technology brings a relationship of trust between the multiple actors of construction by proving their interventions on the digital model. For each document exchanged, the blockchain is able to create an identifier, a unique digital signature, and to anchor its personal contribution timestamped in the chain of interventions that allow to model together the digital model. It is therefore possible to completely trace the chain of participations (data and documents) and thus ensure and protect all contributions of stakeholders in the digital model by prior art. Tomorrow, with BIMCHAIN.io, everyone will leverage the Blockchain capacity to protect his rights easily and in full transparency. The contract of co-ownership of the digital model is clear and can be used with confidence during the entire life cycle of the building.